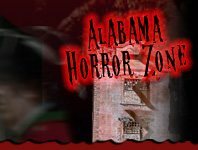 Spreading heavily across interstate 20 and surrounding all of Birmingham, Alabama's Haunted Houses are making a statement for the haunt season. 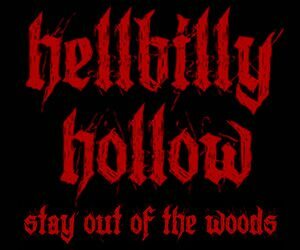 If you come alive in the night time and you're not afraid of the creatures that await you around every turn, come out and explore. 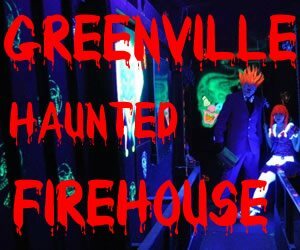 There are over a dozen well-established Haunted Houses that are looking to supply you with all of your spooky needs. 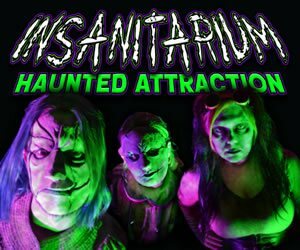 Some of these award winning haunts are equipped with flesh eating zombies, high technology haunt equipment, and maybe a little blood. If you're ready for the scare of the lifetime, check out what we've lined up for you. 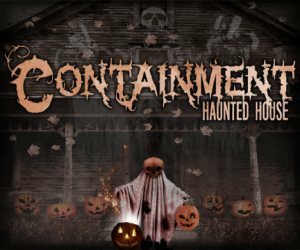 Containment Haunted House Lithia Springs 21 days ago Rate Now! 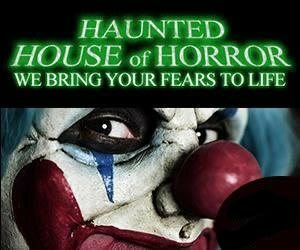 Haunted House over the Hidden Lagoon & Escape the Silo Challenge Panama City Beach 233 days ago Rate Now!